Need to create high-quality, printed material? Good-looking PDF? Stunning HTML5 Publications? Or rather progressive web apps or native apps for Android and iOS? Or ebooks? Look no further, with QuarkXPress you can do it all. With stunning typography and sophisticated design. Incorporate your images, logos and photos and output it all. Found a good looking template? In IDML or PDF format? Just import and make it editable: Text stays text and vectors stay vectors. Or copy and paste from vector drawing applications. Or copy and paste 2d-pie charts out of Microsoft Excel and edit them. Color them. Export as PDF and app. Your possibilities are endless. "QuarkXPress is an essential layout tool, and frankly the best layout app for any graphic designer. With its intuitive tools and “box’ approach to page layout, it's surprisingly easy to add content and elements to a document, and then arrange and output them into a compelling and dynamic presentation." "Simply put, this latest version of Quark is the powerful culmination of many years of development, industry-standard publishing, and a responsive, state-of-the-art piece of software that has adapted and improved to changing technologies, and the evolving needs of designers and publishers." Turn your ideas into reality with QuarkXPress. It’s the graphic design software that gives you precise control over text, images, shapes, color, opacity, and it’s compatible with a broad range of file formats. No design is too simple or too complex — and no page layout software gives you more control. It provides Bézier editing so you can remain in one application for page layout with high-end typography and vector drawing. With the non-destructive image editing capabilities, you can even manipulate images within the context of your design, without having to constantly switch to other image editing software. Great design, of course, is only half of the equation. The other half is output; the final printed piece must match what’s on the screen. This is ensured in QuarkXPress with print previews, soft proofing features, comprehensive color management, and support for international color standards. With QuarkXPress print designers are right at home and ready to go with their digital publishing projects. You can easily convert content from print to digital formats. 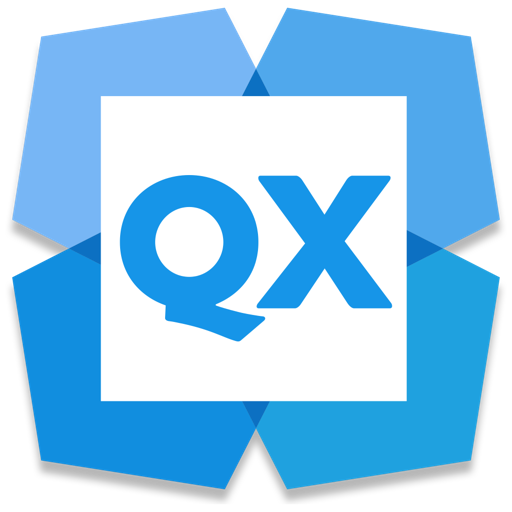 This version of QuarkXPress 2018 Pro does NOT contain the feature to export as Kindle (export as Android app, iOS app, ePub and HTML5 Publication are of course possible). Of course you can convert the exported ePub file yourself into Kindle using KindleGen (free download from amazon).